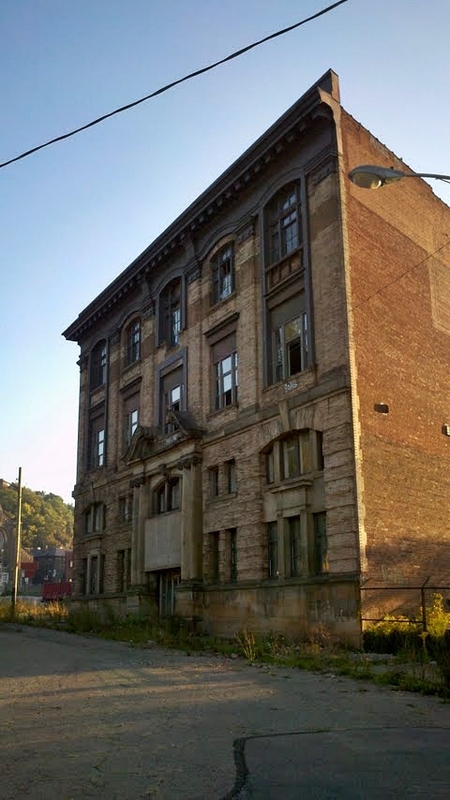 The Lamar Building, as it looked when this writer photographed it in October, 2011. The Lamar Building in Oakland has been demolished. Bulldozers are on the site as of today and the building is rubble. Thankfully, we have a new, vinyl-sided apartment building across the street that looks like a suburban Microtell Inn. 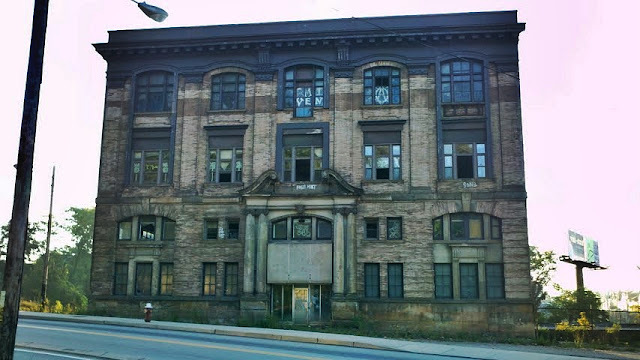 I drove by this building so many times and wished someone would restore it (uif that was even possible). Sad to see it gone.